Steve is a firm partner practicing in the Family Law and Matrimonial practice group. With over 35 years of experience handling family law cases, he is accomplished in leading complex manners to positive outcomes. 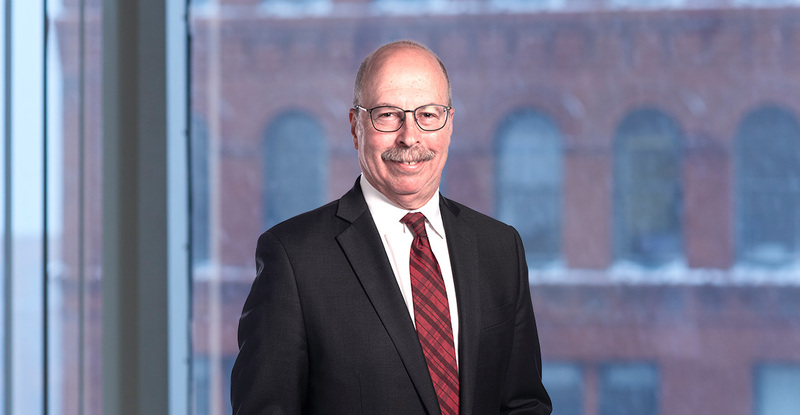 Steve’s extensive work within the Rochester region has allowed him to develop strong professional relationships that provide useful resources for clients throughout their legal journey. As a client-focused litigator, Steve works closely to build trusted relationships and put his clients first every step of the way.